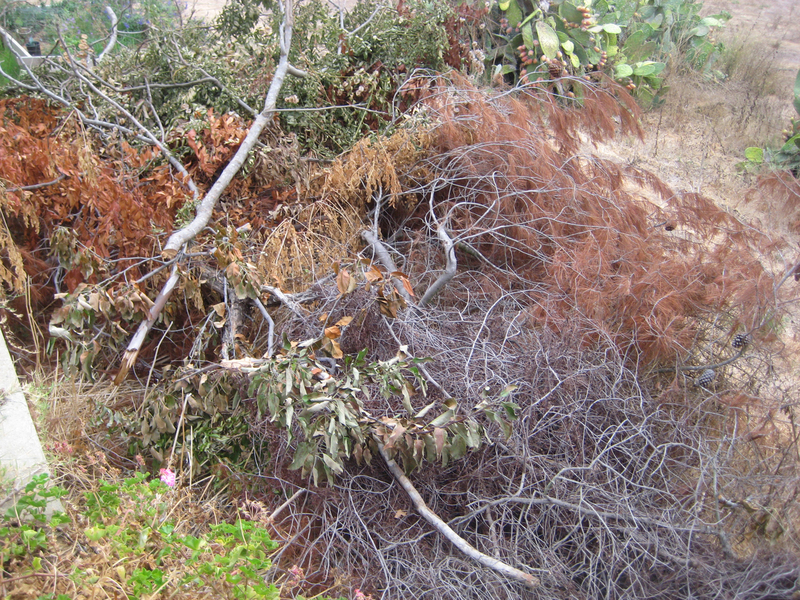 Does your property have brush that is a fire hazard or simply needs clearing? 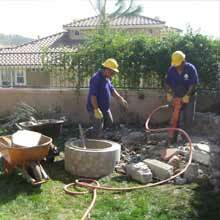 Ace’s experienced crew and comprehensive equipment allow us to quickly clear any size property of unwanted brush. Our bigger, better brush removal equipment saves you time and money! 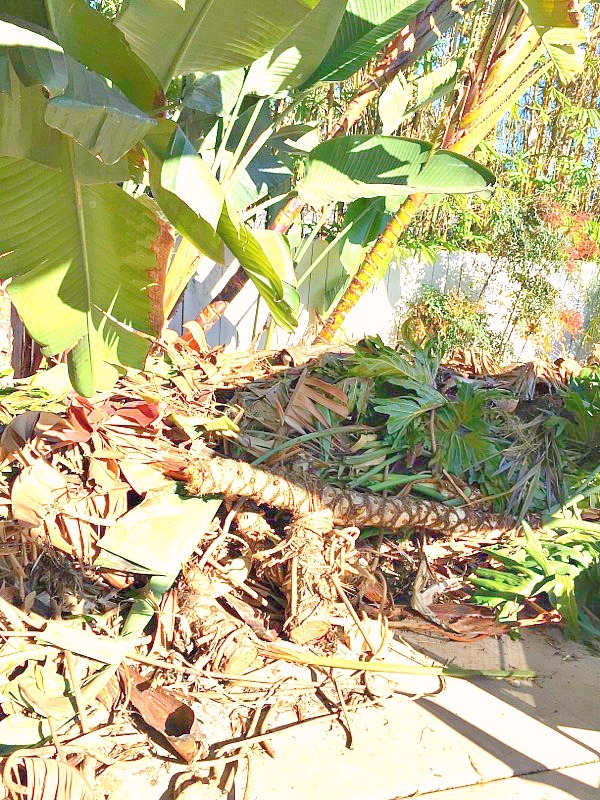 Do you have green waste that exceeds your green waste can capacity? Let Ace take it away – the same day! Dumpster rental options are also available for your convenience.